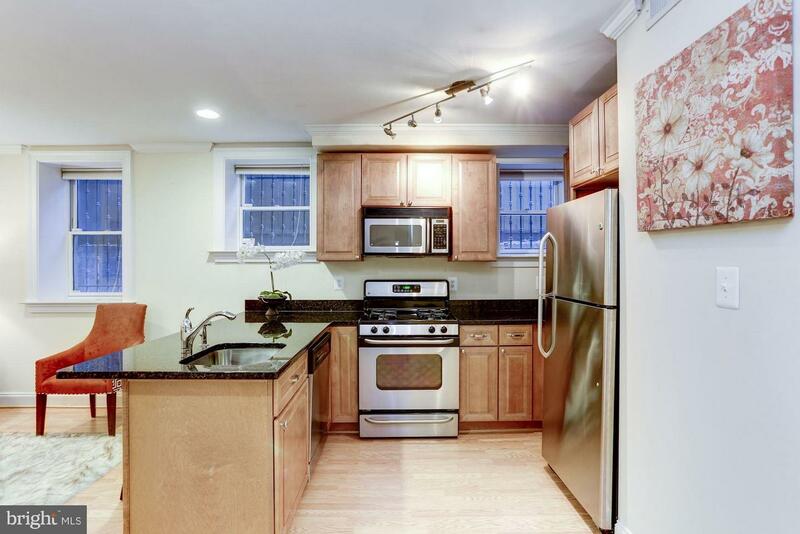 Great price for 2BR/2BA in this location... current tenants leave at end of May so this works for investors or owner-occupants! 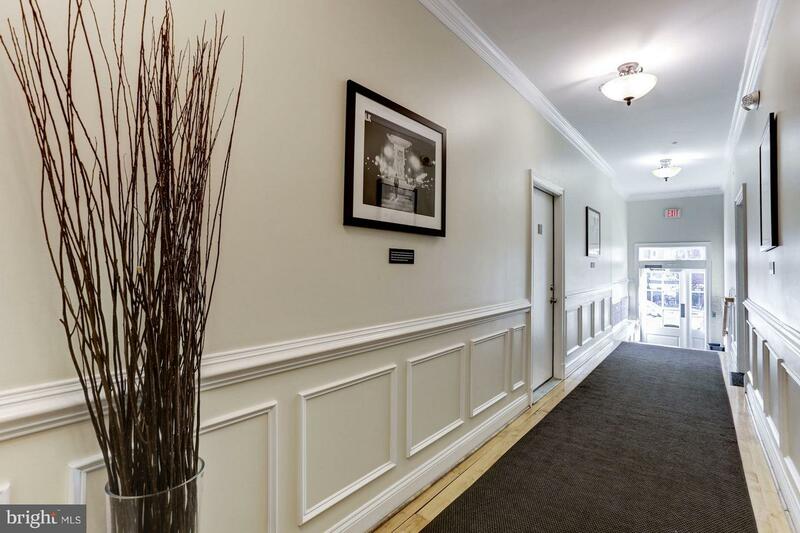 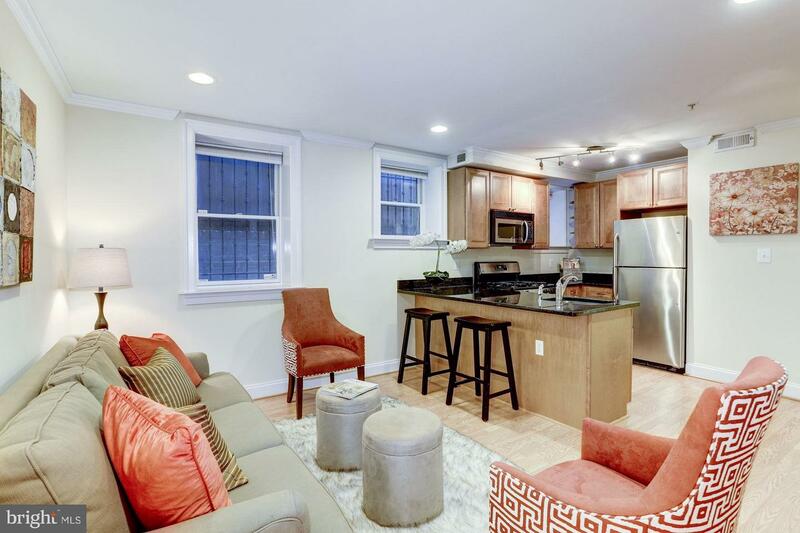 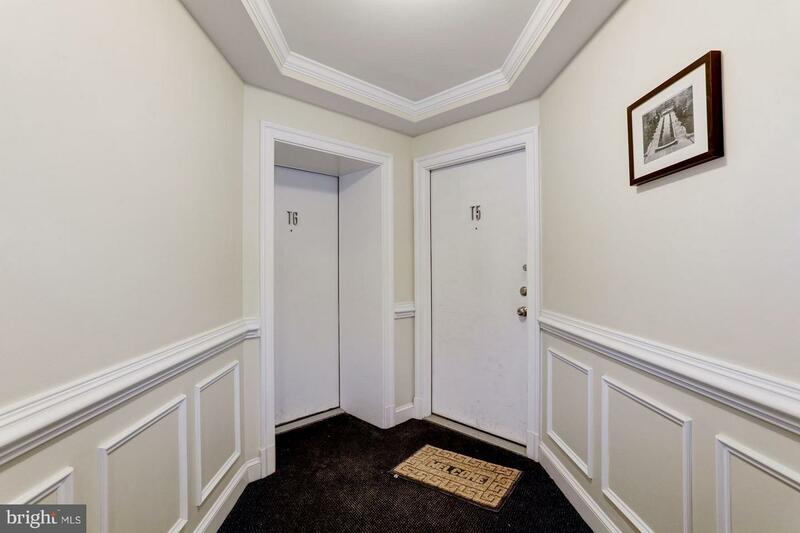 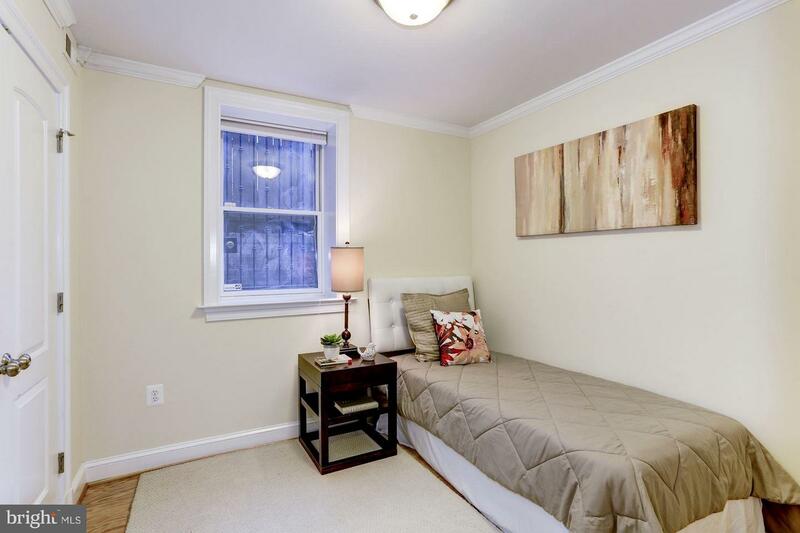 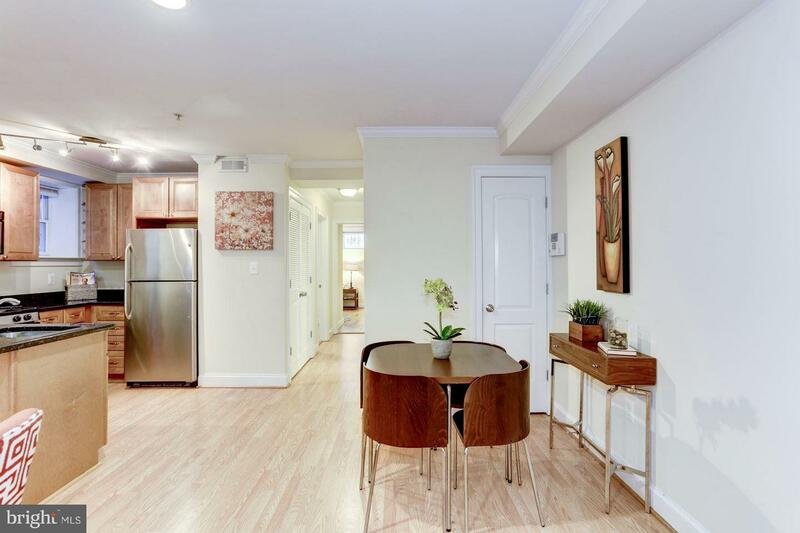 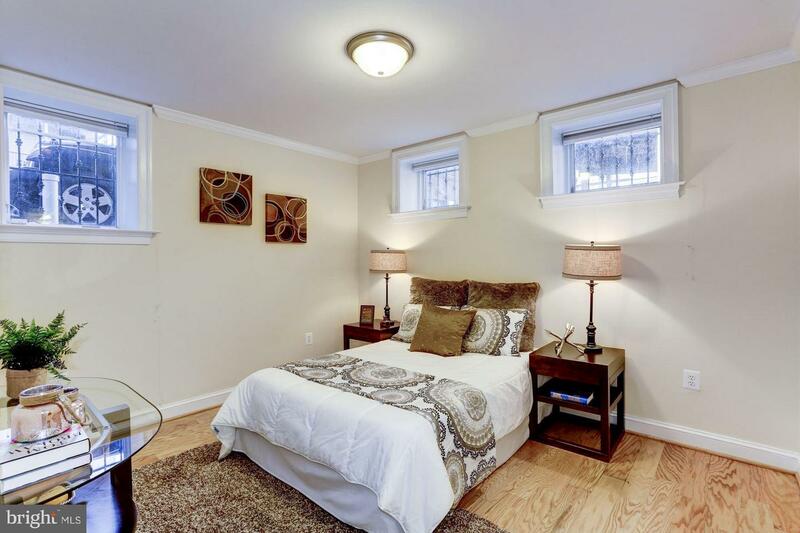 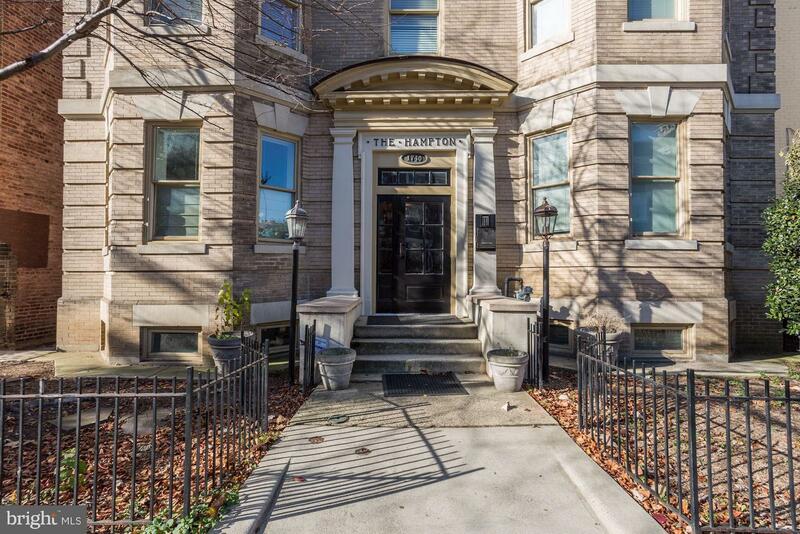 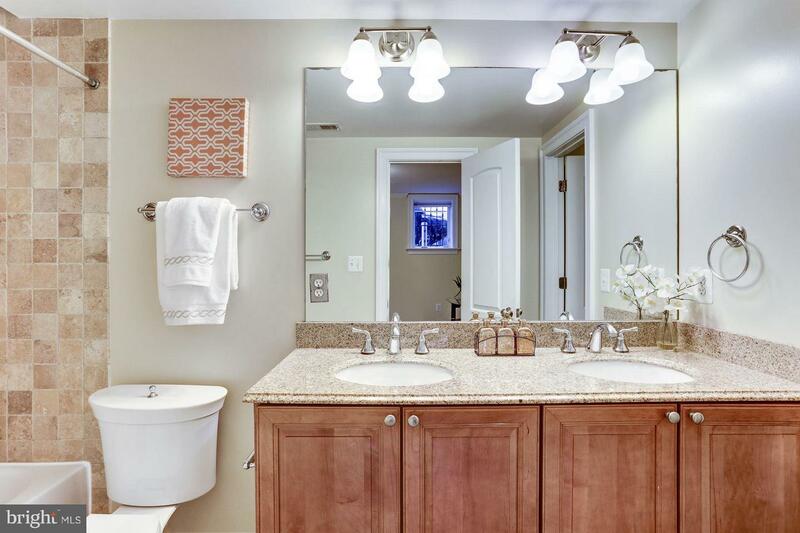 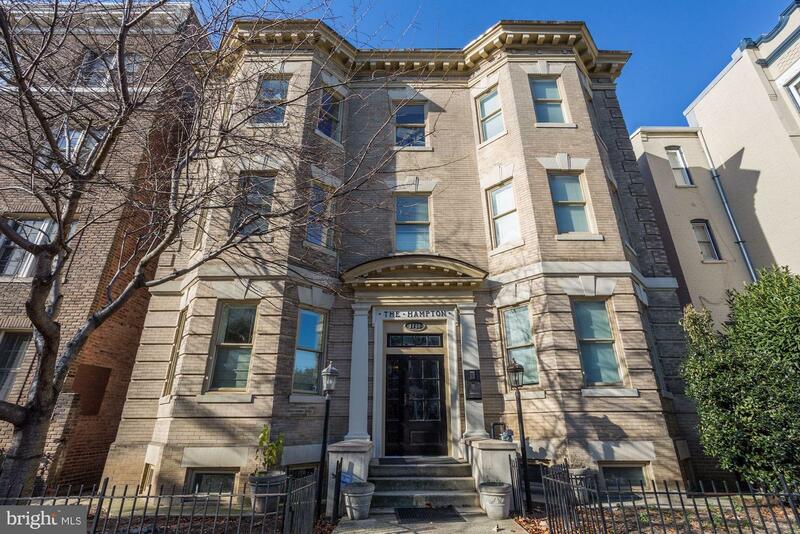 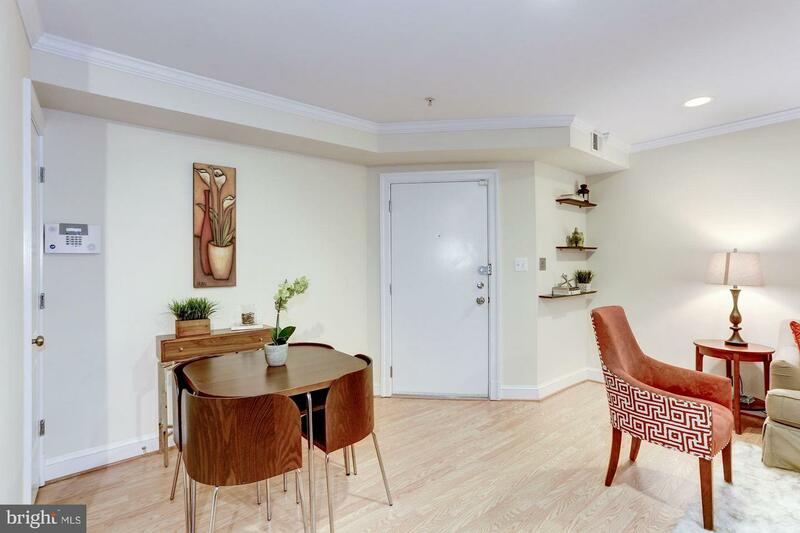 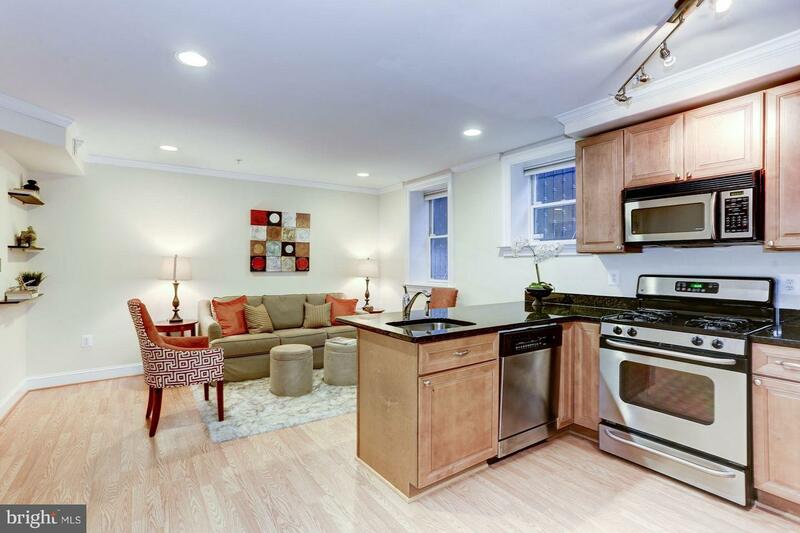 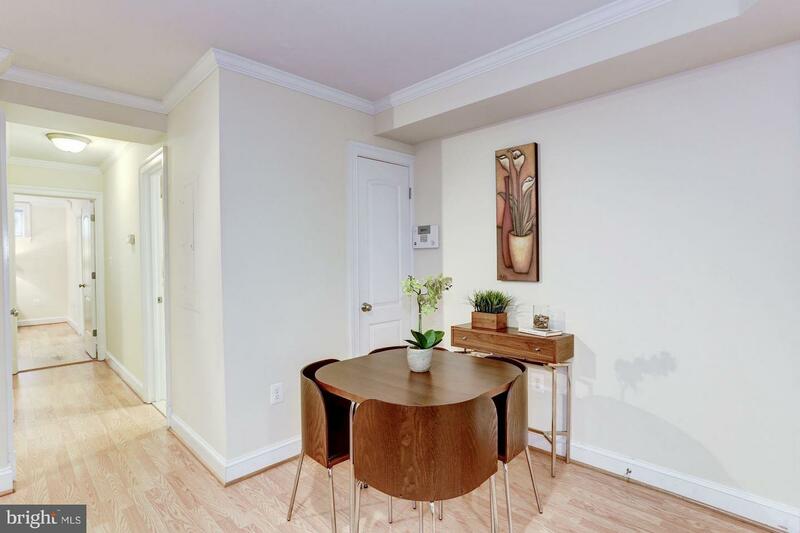 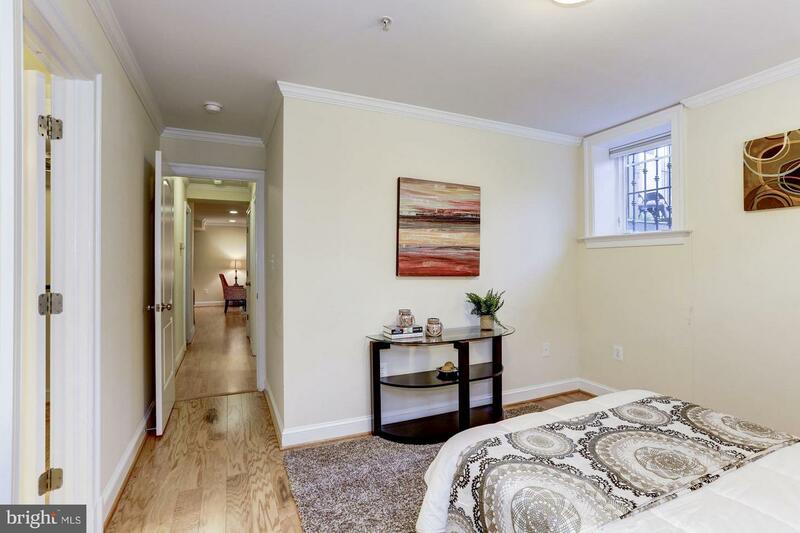 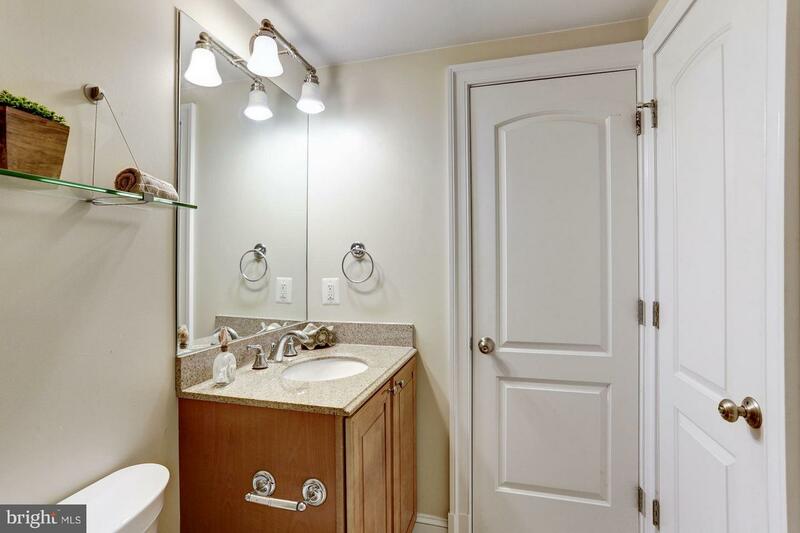 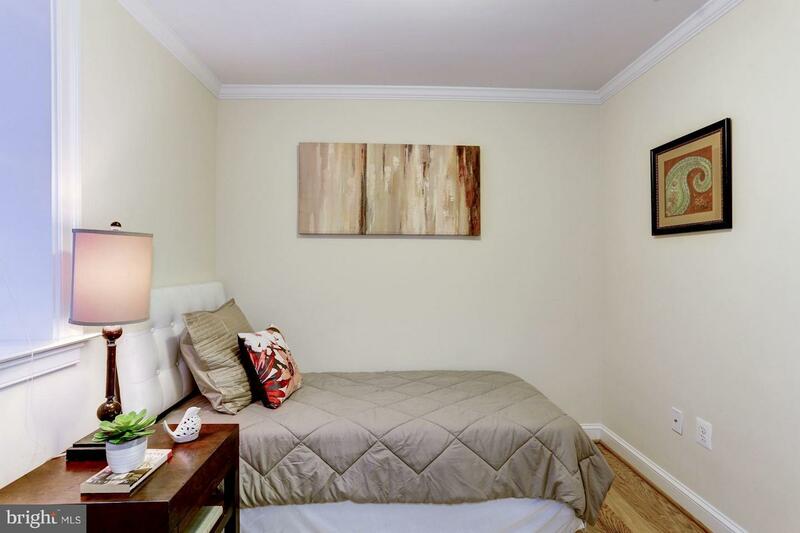 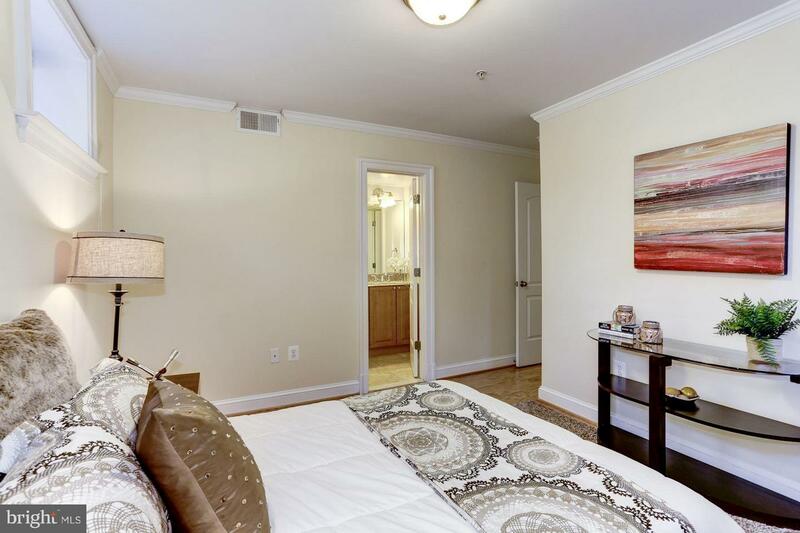 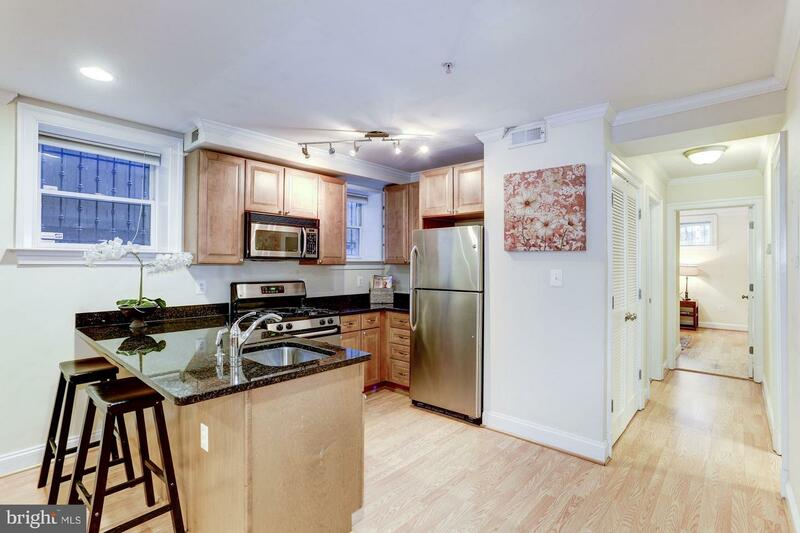 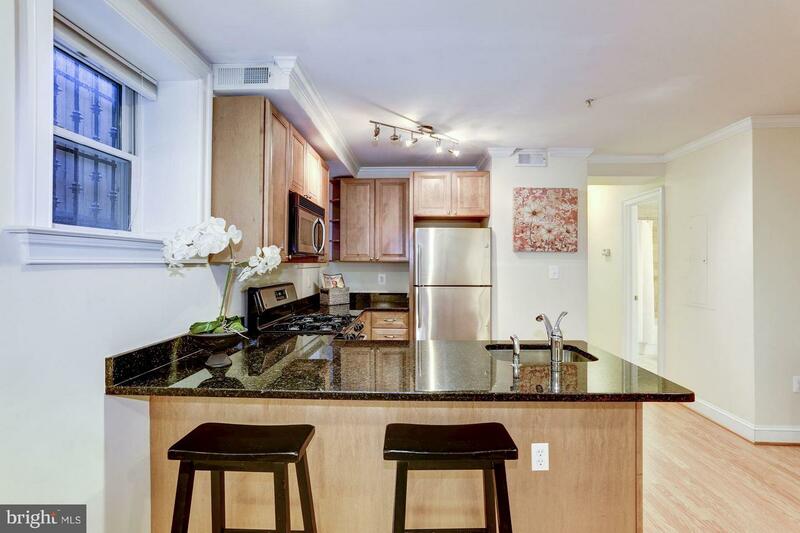 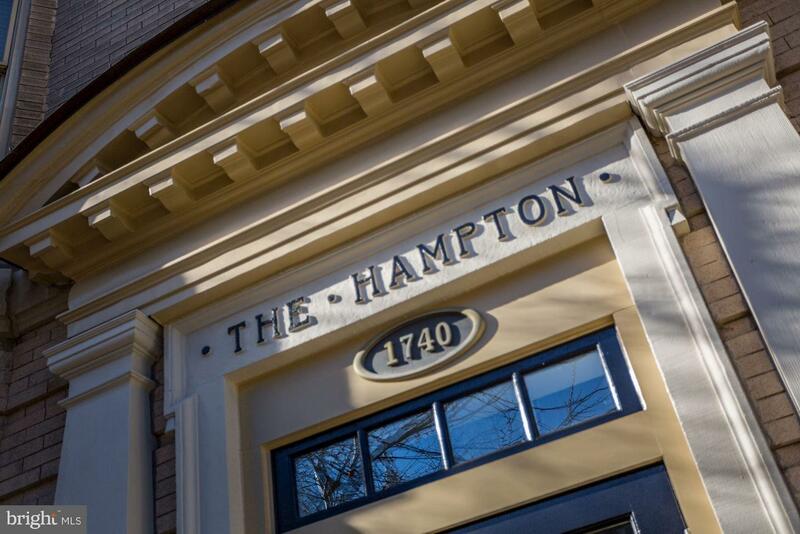 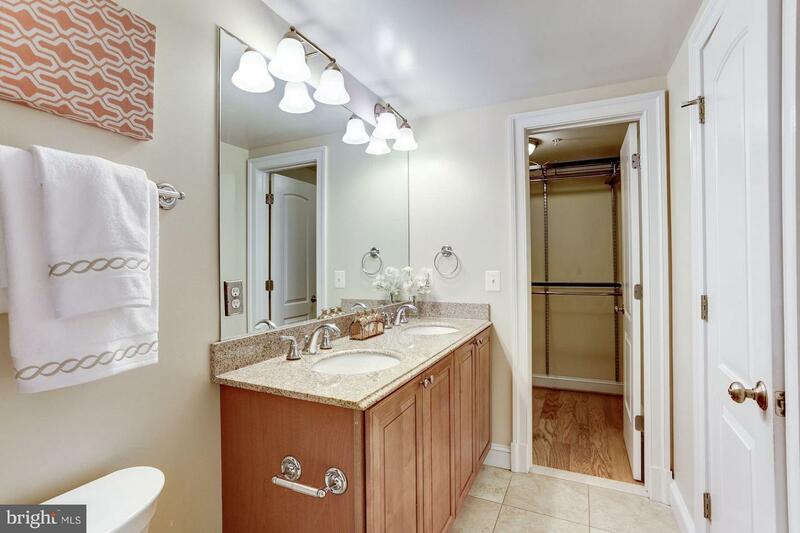 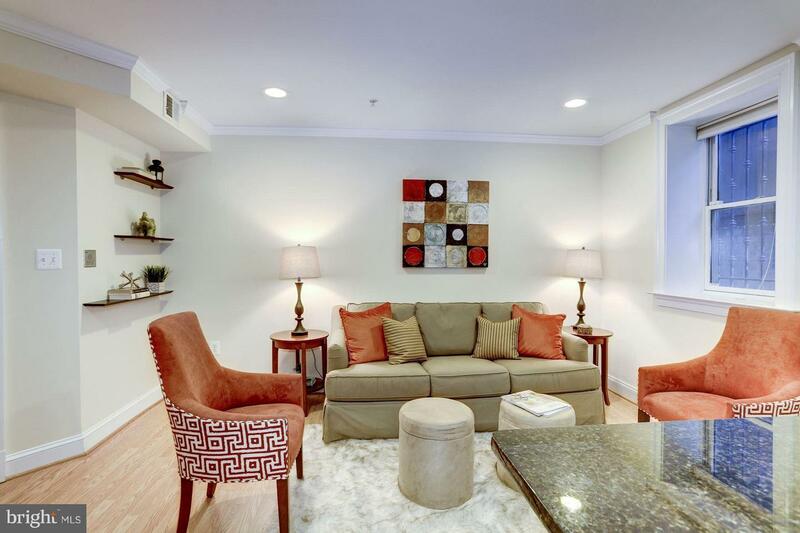 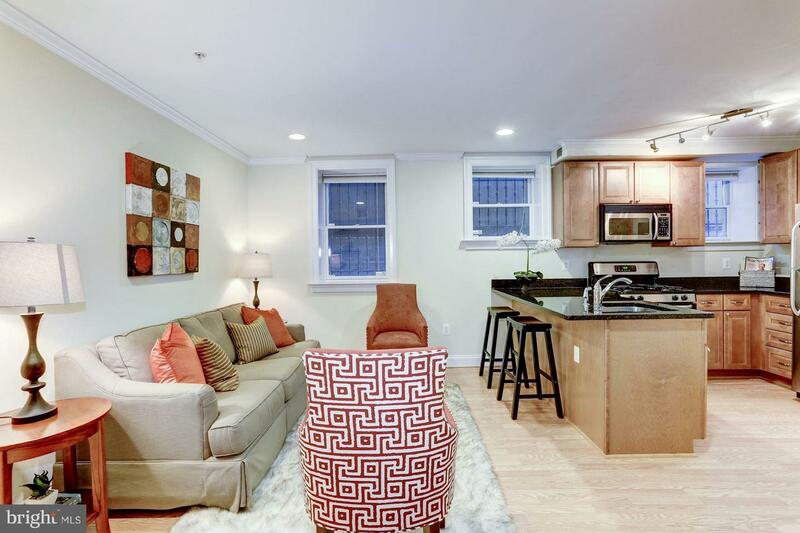 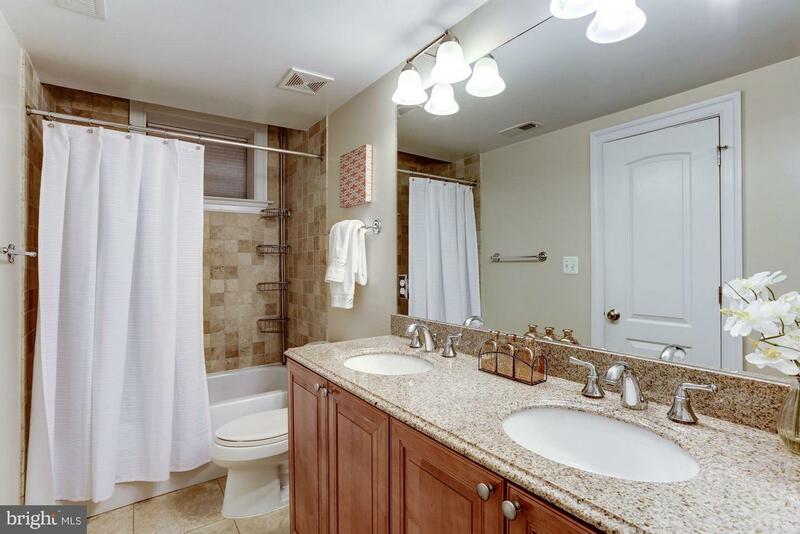 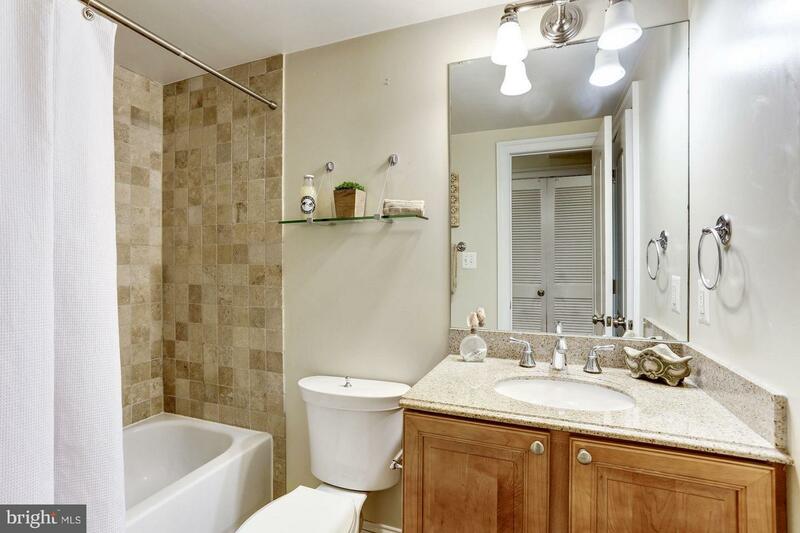 Superb location convenient to Dupont Metro, Adams Morgan shops & restaurants! 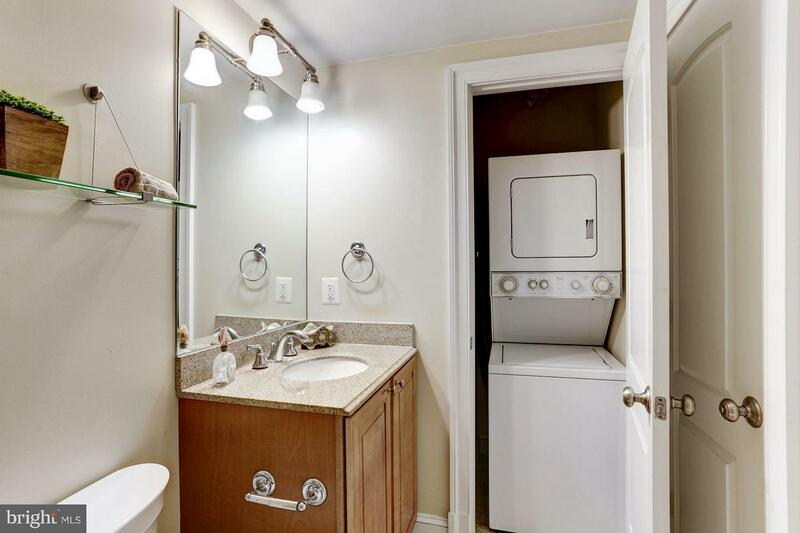 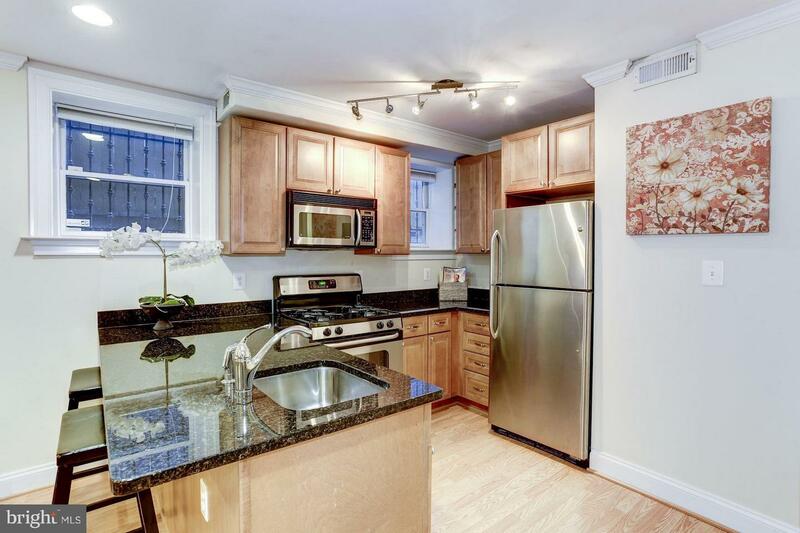 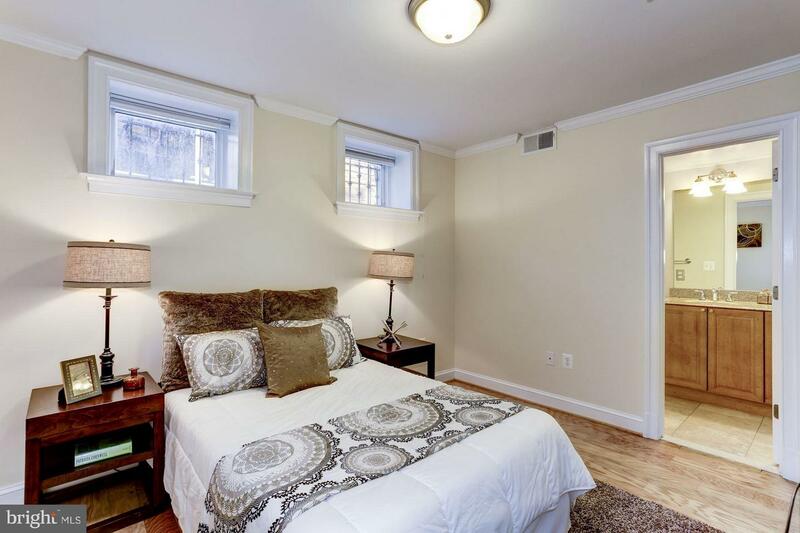 English basement condo has Amazing Low Fee of $270/mo plus updated Kit & BAs; W/D in unit; granite counters; gas stove. 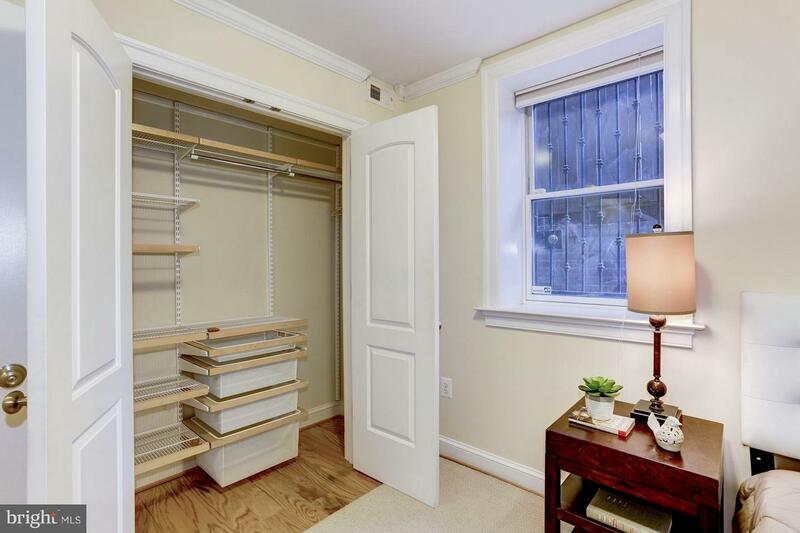 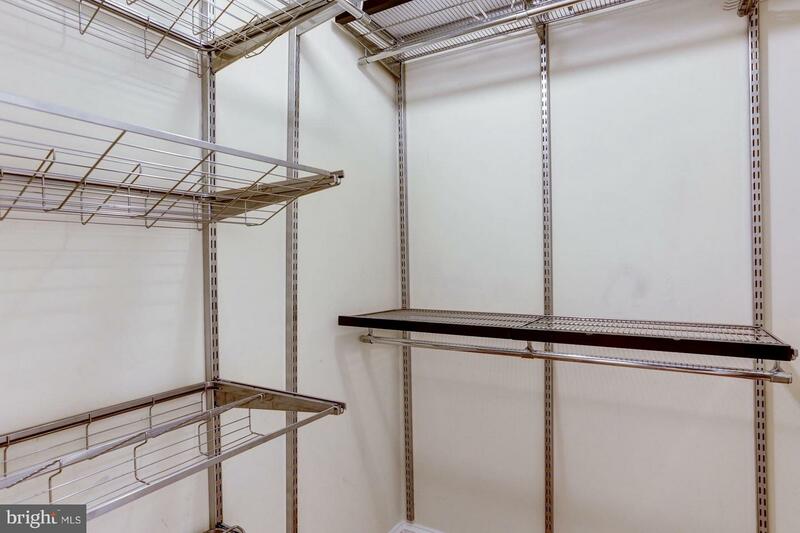 MBR has walk-in closet (built-out closets in both BRs).